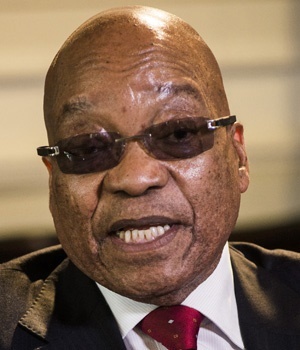 Cape Town - President Jacob Zuma took heed of calls from business that government should get rid of state-owned enterprises that are no longer relevant. In his State of the Nation Address on Thursday, Zuma said “companies that are no longer relevant will be phased out”. Kevin Lings, an economist at Stanlib, said that was one of the most important announcements of Zuma’s speech. The exact nature of the sell-off remains to be seen, but Lings expects that Finance Minister Pravin Gordhan will elaborate on the matter in his budget speech later this month.